CHS16 best outside caterer award winners!! 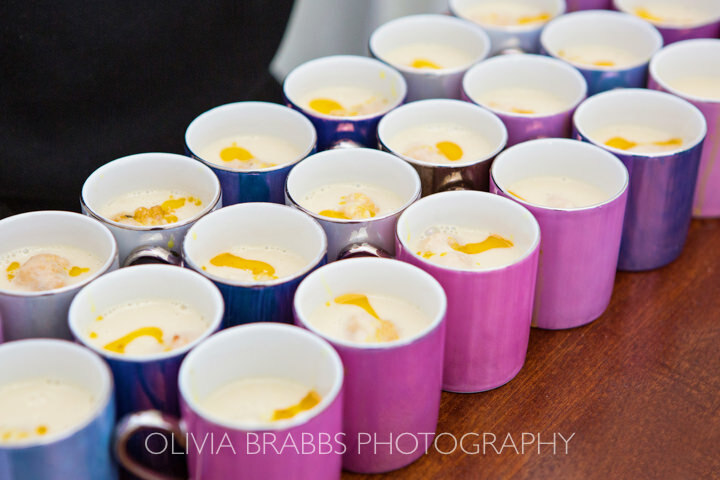 Did we mention that we won the CHS16 best outside caterer award?! You have more than likely seen this splashed all over social media already, but we are incredibly proud to have won this award. This award win is testament to the dedicated chefs and events team that work here at Dine. We are incredibly proud to have gained this recognition. The prestigious awards scour the country to showcase the best venues and hospitality services. Dine came through a three-stage judging process and fought off nationwide industry competition. 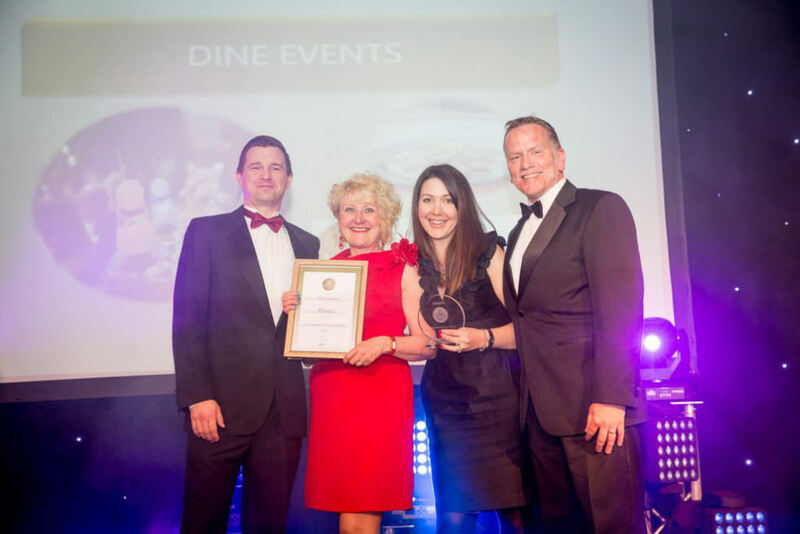 Dine’s excellence was recognised at an awards supper, held at the Mercure, Manchester Piccadilly. The award was presented to Dine’s business development manager Irene Zdziebko and Me (PR & marketing manager Marie-Claire Power). Dan Gill (Dine, Founder) said: “We’re all thrilled to have the excellence of our services acknowledged by leading industry professionals. Dine posted a group turnover of £2.37m last year, boosted by year-on-year growth for its outside catering division Dine Events. which increased turnover to £1.15m and enhanced profitability. 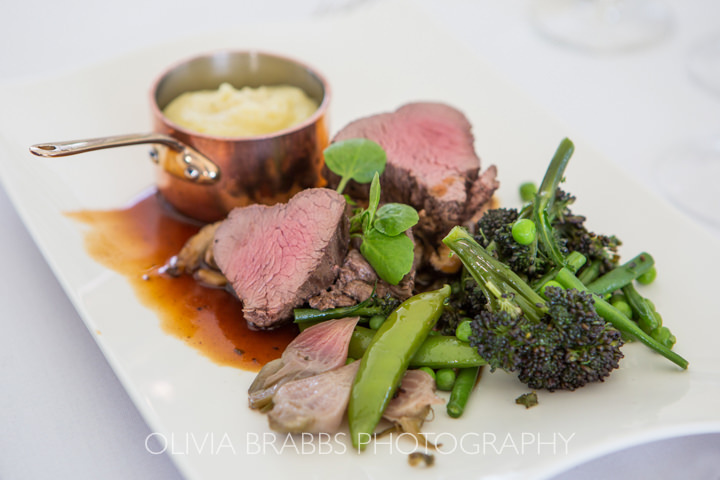 Established in 1998, Dine caters for more than 100 corporate events and 200 weddings a year as well as its exclusive private dining. The company provides event services for organisations ranging from English Heritage and the National Trust to the owners of some of the UK’s most notable private houses.